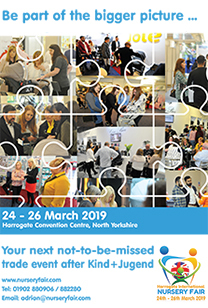 Visitors and exhibitors at Harrogate International Nursery Fair can learn how to boost their businesses thanks to a great line up of speakers offered by the Baby Products Association’s Seminar Programme which runs for the duration of the show in Hall H.
A delegation of almost 40 Chinese buyers will be attending Harrogate this year with the specific aim of sourcing British baby products. On the morning of Sunday 20th March these individuals will be introducing themselves and describing the consumers they sell to and the type of products they are seeking. 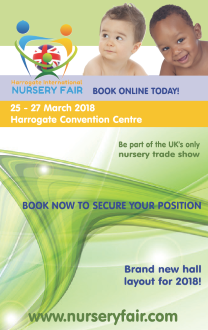 This is a great opportunity for exhibitors to gain an insight into and possibly an entry into what is one of the world’s most lucrative nursery industries. On Monday 21st March there are three not-to-be-missed seminars which will provide an informative insight into the UK baby products market which will be of interest to retailers and suppliers alike. Anthony Williams from leading market research company GfK will advise what the ‘hot products’ were in 2015, how much parents are spending on their babies and where they are buying. He will also give predictions of what the industry can expect in 2016. 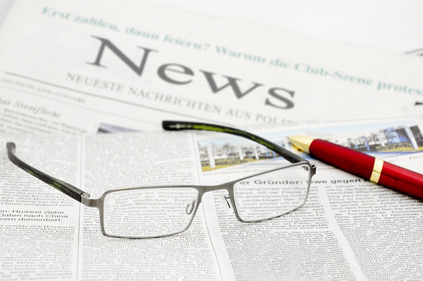 Jessie Wilson from the Institute of Mums (IOM Research Ltd) produced a Second Hand Market Report in 2015 which gives an overview of what parents are choosing to buy second-hand, the cost of this to new product sales, and how the industry can discourage the practice. Sally Hall, who has many years experience as editor of parenting magazines such as B Baby magazine, Emma’s Diary and Pregnancy & Birth, will describe the influence that the catwalk has on pushchair designs and how retailers can steer customers towards their perfect product by reflecting their personal style. On Tuesday 22nd March Osiri Weithers of Intelligent Retail will explain multi-channel retailing and how to simplify in-store, online and telephone orders with centralised stock control which can be done at the touch of a screen. Finally, Nadia Khaldi of Generation Media will give a review of the media landscape and how this has changed in recent years. She will share the latest research on media habits amongst pregnant women and mums and explain how this is expected to change in the future. This presentation is essential for marketers hoping to gain top tips for consideration when finalising media plans for 2016/2017.